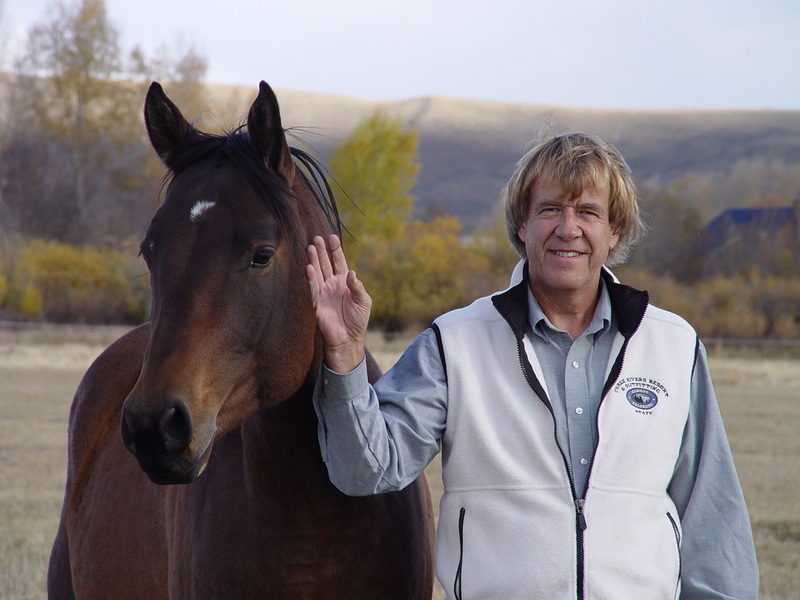 Terry and Tim Bonney chose Gunnison Colorado as the perfect place to semi retire in 2003. Having spent 20 years on Long Island pursuing their individual careers, one as a concert pianist and the other an Obstetrician, both decided to give up city life to pursue their shared lifelong dream; a rescue ranch for animals in need. 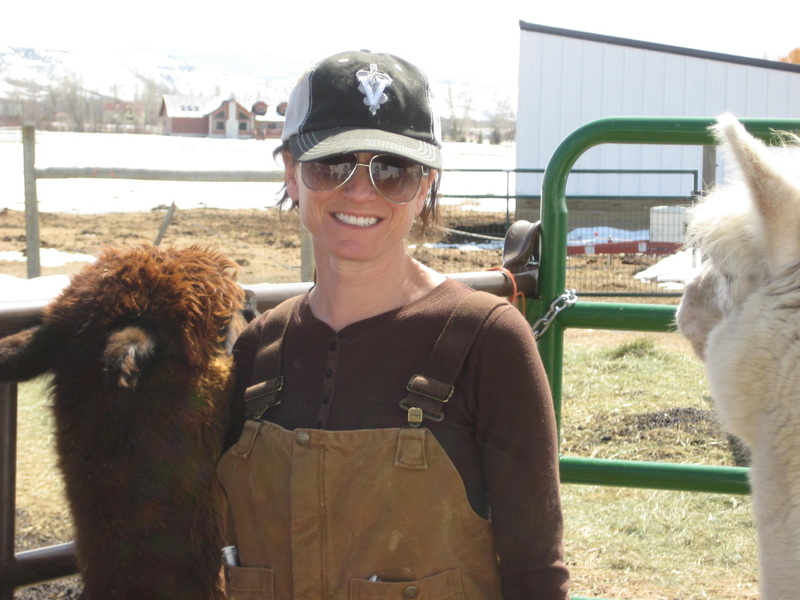 It became quickly apparent that Gunnison had nowhere for elderly, unwanted and injured animals to retire and the Bonneys immediately put their 15 acres to work. When Safe Harbor Ranch was founded in 2011, the Bonneys had already been caring for 20 horses, 2 mules, 16 sheep and 3 llamas. Their mission was declared: Safe Harbor Ranch would be a forever home for the most needy and least wanted animals. That means the elderly who can no longer work, the lame trail horses and mules who can no longer carry their loads, and the injured or orphaned sheep and llamas who have no other place to go. It can be overwhelming to think about all the animals out there who are suffering or neglected. 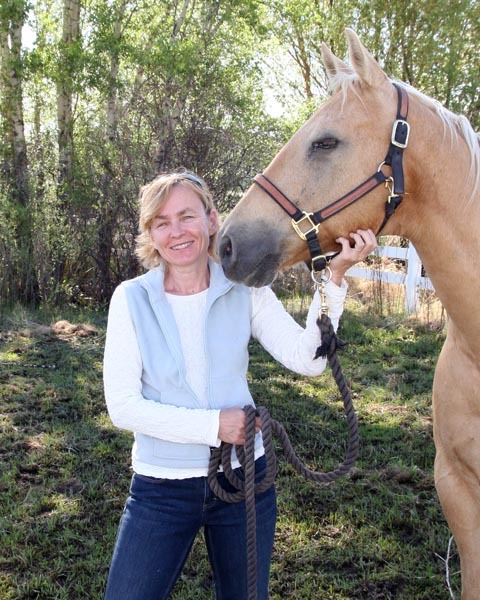 But every time Safe Harbor Ranch helps just one, our entire team feels a great satisfaction. 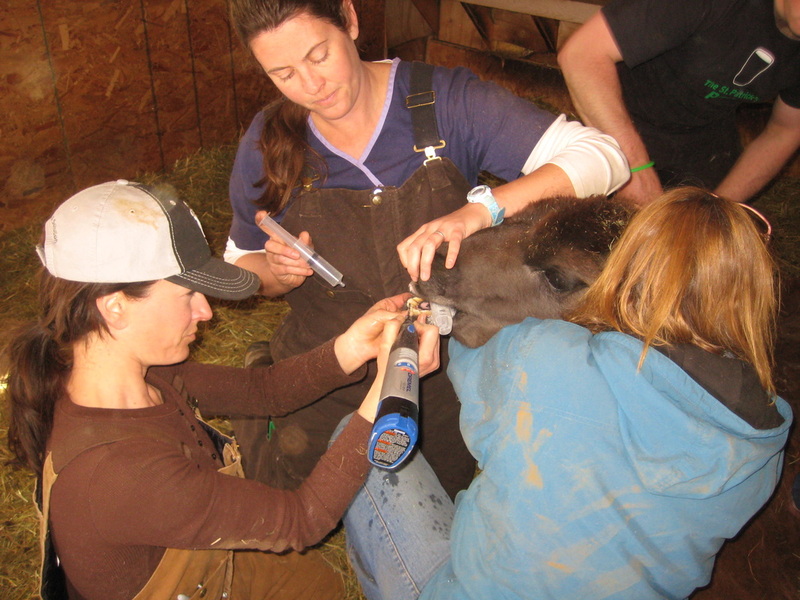 Supported by a tremendous support team including veterinarian Dr. Alicia Grossman, master farrier Roger Skelton, animal behaviorist and Reiki practitioner Carol Townsend and many dedicated volunteers, the Bonneys have availabe to them a wealth of knowledge, energy and experience. The Bonneys have created a happy place. A hospice, a home, a haven for the lucky few who find Safe Harbor Ranch.